Out of the saddle into the speedos! Last weekend was the 1st back in the UK and my feet didn’t touch the ground as instead of doing miles on the bike it was miles on foot through the busy West End of London in the Santa Speedo Run London. 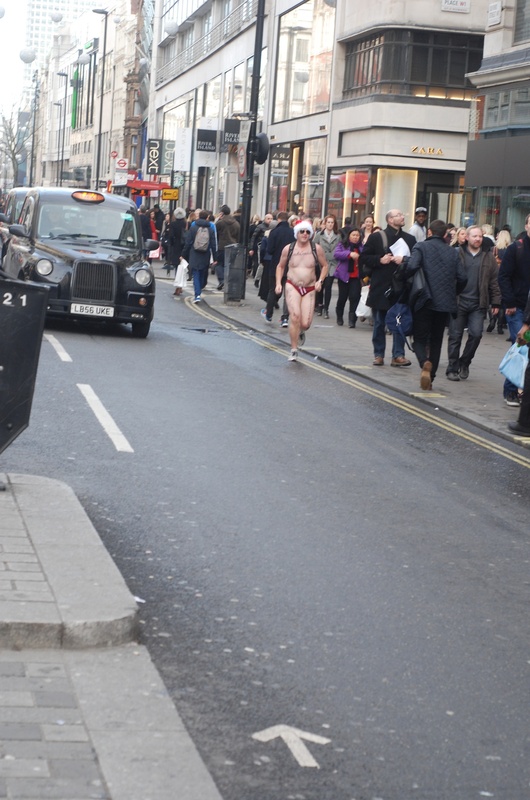 This is the 3rd year the Santa Speedo Run has been run in London and this year they decided to put their Speedos behind the #cyclerounduk challenge and all monies raised went to Prostate Cancer Foundation Australia and Prostate Cancer UK.